If you’ve ever browsed around for door replacement options, then you know just how confusing all the different features of modern doors can be. It used to be that you would pick a design you want for your home, and that’s that. These days, however, you have to consider energy efficiency, frame materials, accessories and a dozen more additional qualities to find the replacement that suits your needs best. 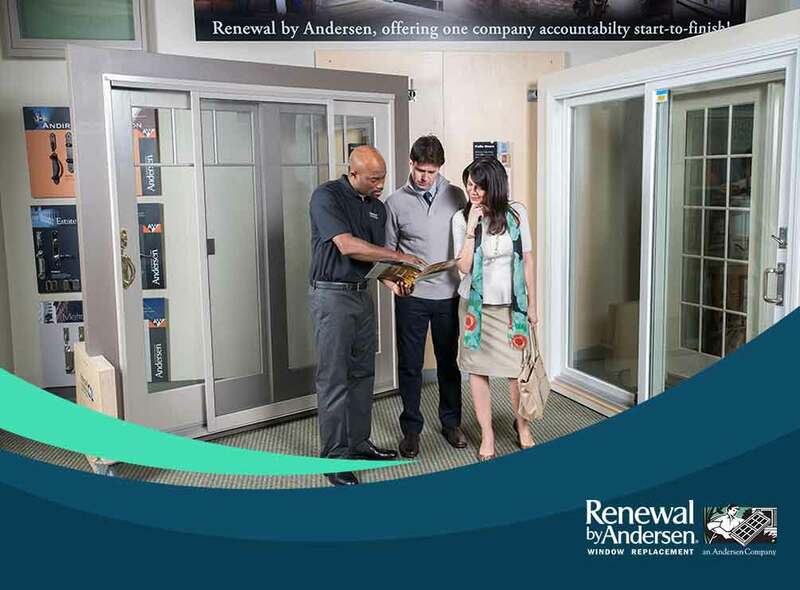 To help you simplify the selection process, our specialists from Renewal by Andersen® of Houston answer some of your most commonly asked questions about replacement doors. What Are the Different Types of Patio Doors? Generally speaking, patio doors are categorized mainly by their operation. Renewal by Andersen offers two types of doors: traditional French patio doors and contemporary sliding doors. You can also combine the features of these two types into a sliding French patio door, marrying the space-saving qualities of a sliding door and the simple elegance of a French door. Of What Materials Are the Patio Doors Made? Renewal by Andersen uses Fibrex® wood composite frames for all our replacement doors and windows. This durable material is comprised of an exclusive blend of wood fibers and polymer resin, giving all our products the strength and longevity of vinyl as well as the beautiful wood grain finish of traditional wood frames. How Durable Are Your Sliding Doors? Sliding doors are notorious for being prone to all sorts of trouble, particularly in the rails and tracks. Our Narroline® and Perma-Shield® gliding patio doors utilize the Andersen® exclusive twin roller systems with fully adjustable and self-lubricating rollers. This distributes the weight of the panel evenly across the tracks, protecting it from regular wear and tear longer than any other brand. Get only the best replacement and specialty windows and patio doors at Renewal By Andersen of Houston, your leading provider of top-quality products and installation. Give us a call at (281) 547-6177, or fill out our online contact form to schedule a free in-home consultation and request a no-obligation quote today. We serve Spring, TX, and all nearby areas.